The English version of the site is under reconstruction. Английская верcия сайта находится на реконструкции. 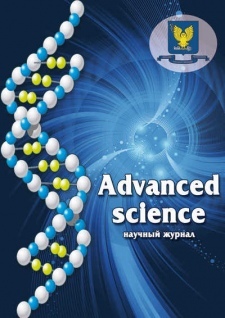 Научный журнал «Аdvanced science»The English version of the site is under reconstruction. Английская верcия сайта находится на реконструкции. The journal is represented for directions physic and mathematical sciences, technical sciences. Scientific publishing company of Vyatka State University.